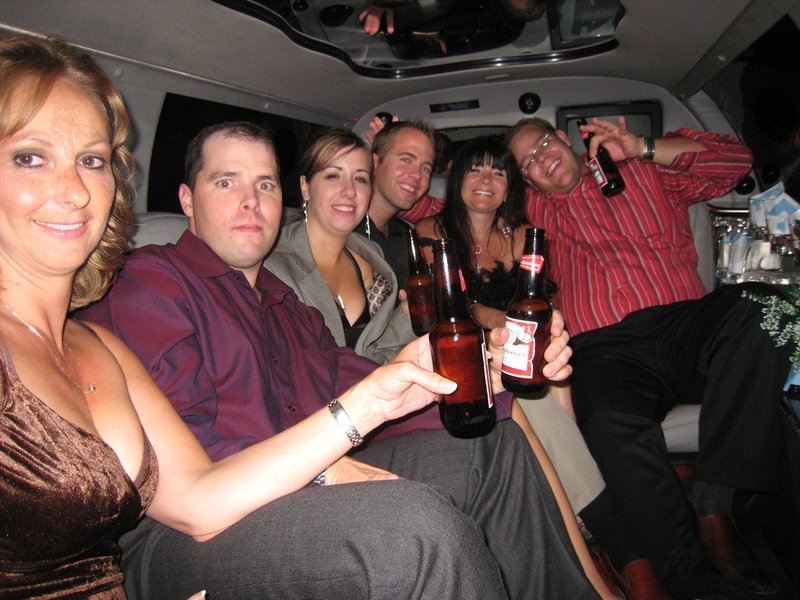 When you have done the rest, try the best - a limo party hire! No matter what your birthday event, Hobart limo birthday hire adds a classy edge when travelling to and from your destination. In fact, our Limousines often BECOME the destination for a lot of our clients' birthday parties! We can do themed limo parties (like a mobile movie night), party transfers, party pickups - if you can think it, we can make it happen.